We have plenty of occasions to mark and celebrate here in the UK. We’ll go the extra mile to treat those who we love and cherish on Valentine’s Day, eat plenty of chocolate eggs and hot cross buns around Easter, dress up in frightening costumes for Halloween and swap presents before tucking into a delicious meal with all the trimmings at Christmas. In this article though, innovative Stairlifts in Birmingham manufacturer Acorn Stairlifts looks at three traditions which we seem to have forgotten about. May Day has long been honoured across the UK, with the traditions associated with the occasion tied to pagan festivals which looked to celebrate spring and fertility. Once marked on May 1st, maypole dancing is now tied to the first of the two bank holidays in May. Said to be approximately 600 years old, maypole dancing sees a group of individuals – traditionally positioned in pairs of boys and girls at the start of the routine – taking one coloured ribbon that is attached to a maypole each and weaving them around each other. A multi-coloured pattern is created all the way down the maypole as a result, with the dancers then completing the routine by reversing their steps and thus undoing the ribbons. Usually this dance was performed to music. The idea behind maypole dancing is that it represents the lengthening of the days as the summer months get nearer. 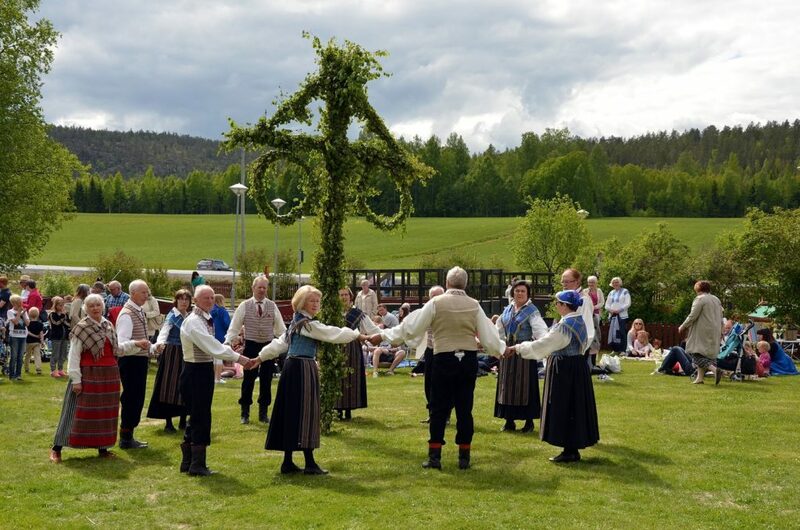 Its origins are reported to stem from a time around 2,000 years ago when soldiers would celebrate spring’s arrival by dancing around trees which were decorated and giving thanks to the goddess Flora. People in villages, towns and cities up and down the UK used to engage in maypole dancing on an annual basis, but there has been a steady but consistent decline in its interest in recent years. However, there might be hope for this particular tradition yet. The Guardian reported last year that more participation in maypole dancing has been recorded, possibly as a result of the convenience of collapsible maypoles. Victorian art critic John Ruskin has also pointed out to the publication that maypole dancing is “now viewed as a creative artform rather than just doing the same old formula”. Children throughout the UK hardly need a reason to dress up as their favourite superheroes – perhaps they are attending a birthday party or because it’s Halloween. In medieval times, however, youngsters weren’t only given the opportunity to wear a costume but were also provided with the chance to showcase real power and command the respect of adults. This tradition was tied to Boy Bishop ceremonies and was marked in places like Durham, York and other locations across the nation which housed important churches and cathedrals. When special feast days came around in these districts, churches were known to appoint a Boy Bishop from their selection of choristers. Once selected, the Boy Bishop dressed in rich robes – similar to those worn by an actual Bishop – and then went in procession through their parish and led a congregation in prayer. They’d even preach a sermon. As actual Bishops were seen as authoritative figures, you can only imagine the sense of importance that was attached to a youngster who was selected to be a Boy Bishop for the day. Get invited to a wedding these days and it’s very likely that the event will take place on a Saturday. 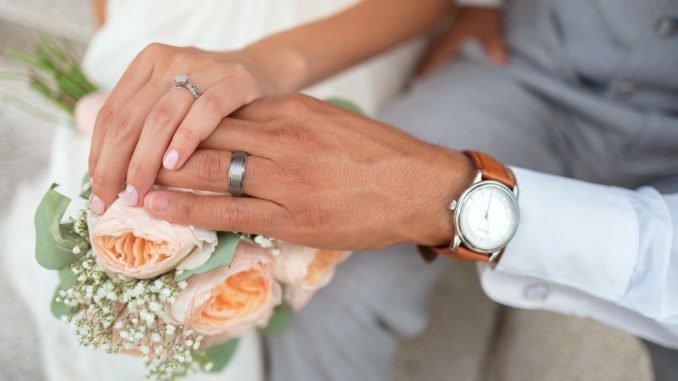 In fact, The Knot 2017 Real Weddings Study claimed that seven out of every ten weddings now occur on this day. 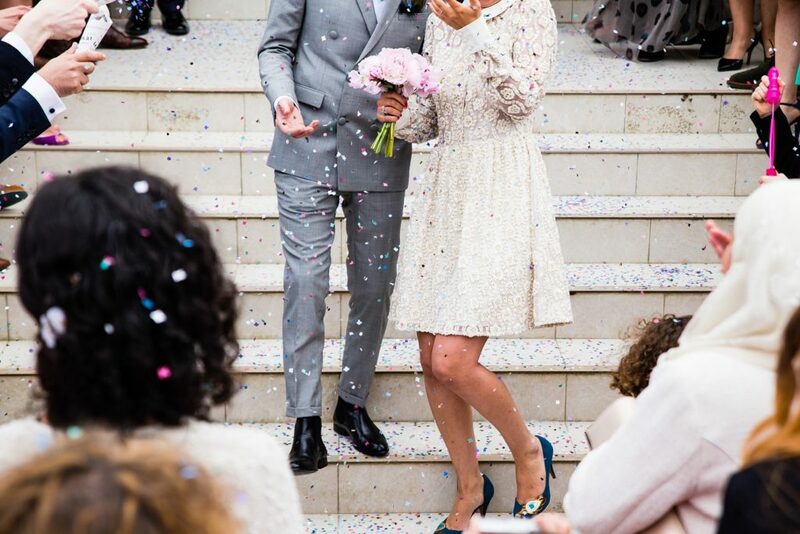 There are so many benefits to hosting a wedding on a Saturday, of course, such as giving guests some breathing space to get to the ceremony in good time and the fact most people won’t need to worry about going to work or completing the school run the next day. Wednesday’s the best of all. But Saturday – no luck at all. So, do you reckon it’s time we bring any of these forgotten traditions back?